Charles Dickens? 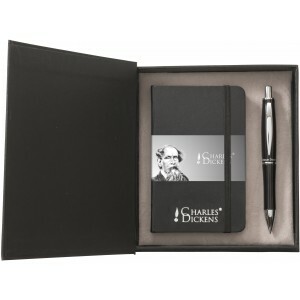 writing set, Black (Notebook) - Reklámajándék.hu Ltd.
Charles Dickens? 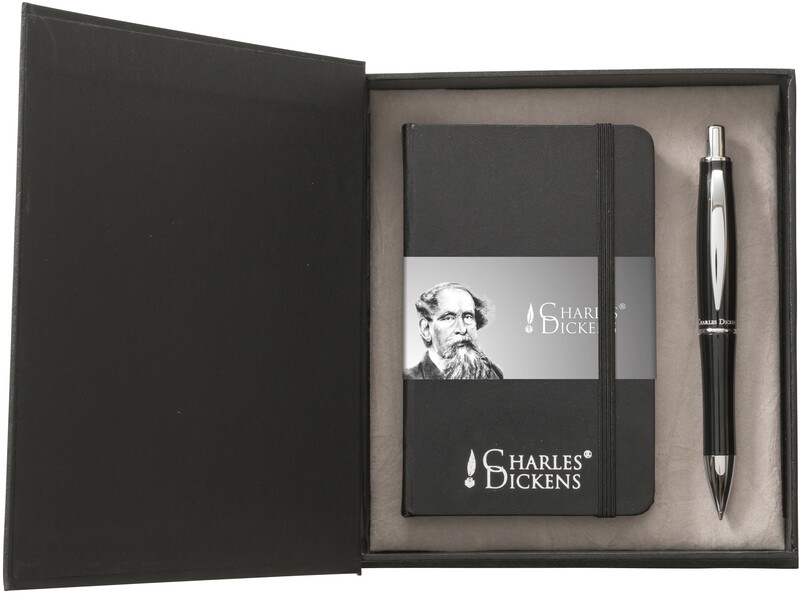 writing set, with a pocketbook in approx. 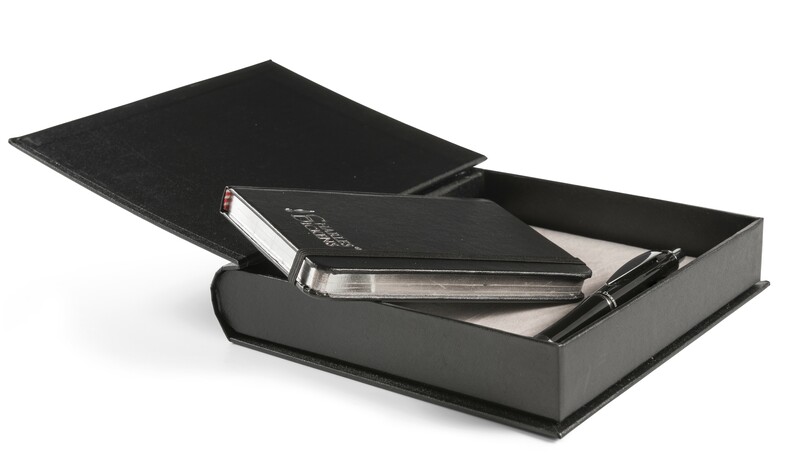 A6 size and a plastic ballpen with metal finishes, black ink.